LOCATION! LOCATION! LOCATION! OVERSIZED and UPDATED three family located within 3 minutes walking distance to Fields Corner T Station. Beautiful large BRICK property offers great living space with high ceilings, hardwood floors throughout, updated eat in kitchen with brand new stainless steel appliances. Up to 5 bedrooms and 1.5 baths in each unit. Huge basement with lots of storage and potential for additional finished areas. This 3-family property is a great investment opportunity! All separate utilities. Laundry hookup and electrical panel in each unit. With 5, 043 sq. ft. in total living space. 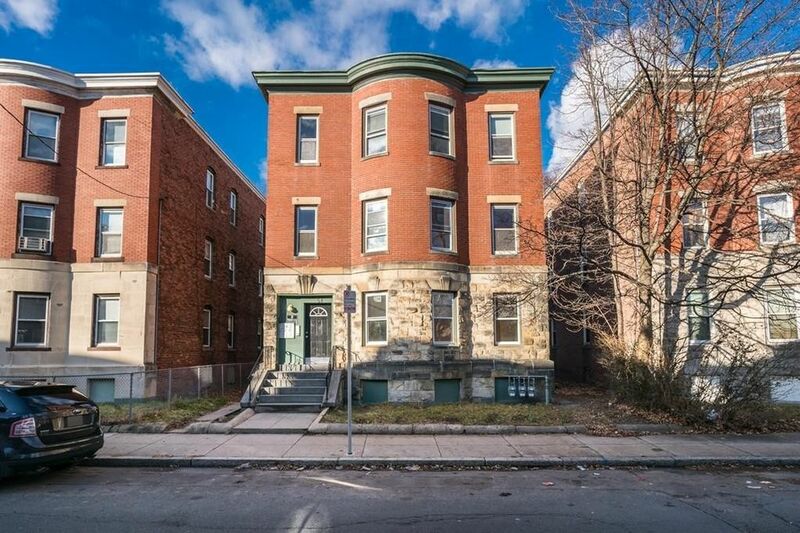 Excellent candidate for CONDO CONVERSION! That's about 1, 681 sq. ft. for each potential condo. Potential CASH COW as rental income. Close to schools, restaurants, shops, and community centers. Commuter's dream! Walking distant to public transportation and easy access to highways. All 3 units has lead compliance letters.